Here's a pro-tip for all you first time Link to the Past players: after you charge up your sword, you can still throw your boomerang and retain your charge attack. That way, you can prepare a strong attack, quickly stun the enemy, and then move in for the killing blow at your leisure. It's not very narrative intuitive (how can Link be throwing a boomerang when his hands are occupied by his sword and shield? ), but it's relatively easy to pull off: just press the Y button while holding down the B button by stretching your thumb a little bit to the left. 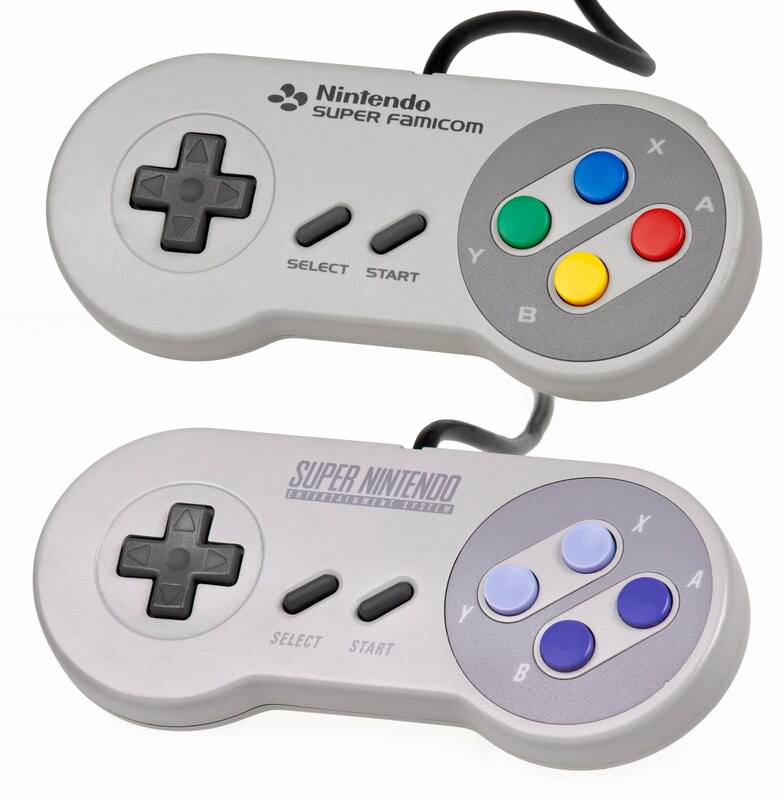 Of course that's assuming your using the Super Nintendo controller. Hanah and I just started playing Link to the Past on the Wii's Virtual Console. I haven't been able to get my hands on a Classic Controller Pro yet (soon! 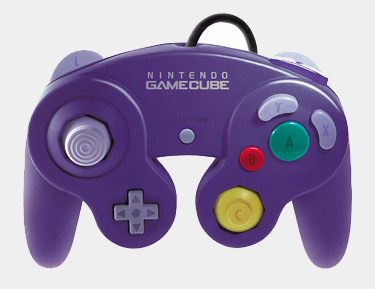 ), so we started our journey using our trusty GameCube controller. Normally, it's one of my favorite ways to play a game: the curved handles and ergonomically shaped buttons won't win any beauty prizes, but they are certainly comfortable. The problem is that these features were not designed to be functional in the 2000s, not the 1990s. Trying to do my patented boomerang sneak attack meant arching another finger up to the Y button while desperately holding onto the small B button in the lower left corner. It feels weird playing a top-town Zelda game with an analog stick, so I attempted to use the controller's d-pad, only to find it much tinier than I remembered. Using the shoulder buttons to zoom in and out on the map is made more cumbersome (not to mention noisy) by the controller's huge analog L and R buttons. The game is certainly still playable and quite enjoyable, but using a GameCube controller is not ideal. The point of all this is that when I think about game preservation, I often worry about losing the bits and bytes when I should really be worrying about losing the plastic and the metal. Emulation is well-developed art and I'm willing to bet there will always be people dedicated and talented enough to port their favorite games to any kind of machine. Even today, almost everything with a screen can run a pretty good version of Doom. Software can't simulate that smooth, weighty Marble Madness ball or that springy click of the Nintendo Zapper. Unfortunately, those things are relatively more expensive and time consuming to build and maintain compared to a vast digital library of emulated software. 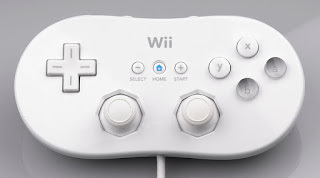 I'm not naive enough to suggest that companies continue to churn out hardware for defunct systems and I think that solutions like the Classic Controller Pro are good compromises. 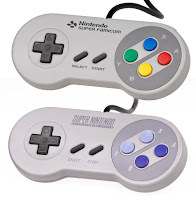 However, it would be nice if big companies like Nintendo could do periodic, limited runs of old hardware modernized just enough to interface with contemporary consoles. I'm sure they could paint it gold, call it a collector's edition, and charge a tidy sum for such relics once every ten years or so. Nintendo would get its money, collectors would get their trophies, and everyone would get the chance to experience what old games actually felt like on the most basic, physical level. Get this man a microphone! Truer words have never been spoken!